Emma is a producer and director. She has worked with arts organisations in Australia and the UK including Sydney Festival, Tamasha Theatre Company, Candoco Dance Company, Lightbox Theatre Company, the Handlebards, the Space and Tristan Bates Theatre. In 2012 she co-founded Riff Raff Productions and has produced their new writing festivals Bits of Obits, Lost Soles and Nick Myles’ Mistaken. She is currently producing Broken Water by Michele Winstanley. In 2016 she produced Phone Home for Upstart Theatre. 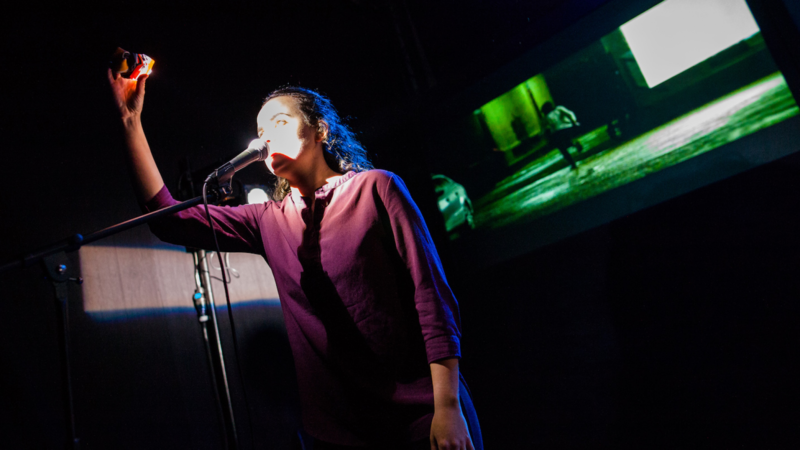 Her directing credits include Mugs Like Us (the Space), Richard III and Hamlet (the Handlebards UK and International tours), Tartuffe (the Space) and Small Lives, Global Ties (Tamasha Theatre Company, Unicorn Theatre). 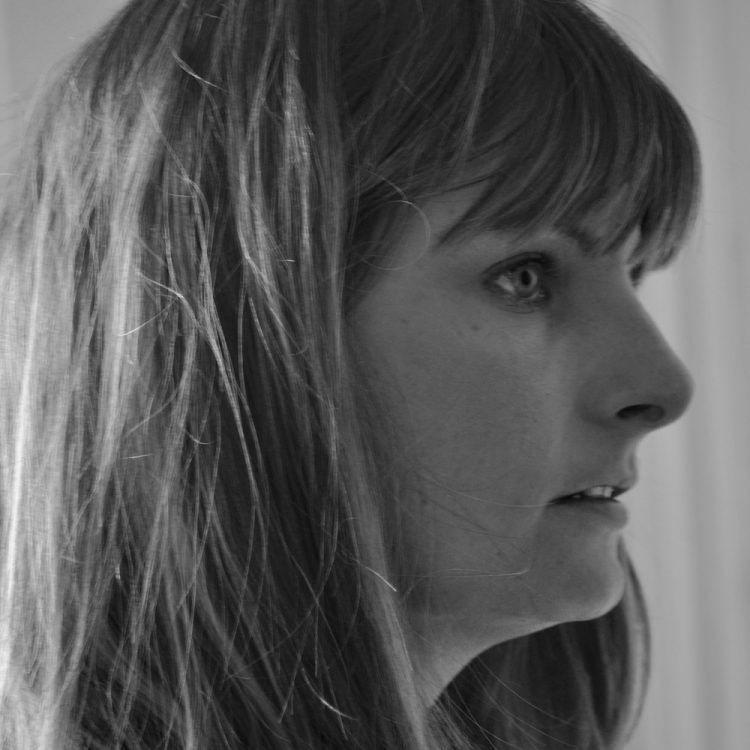 Her work as an Associate Director includes Macbeth, Twelfth Night, A Comedy of Errors and Romeo & Juliet (the Handlebards) and A Doll’s House (Space Productions, The Arcola).